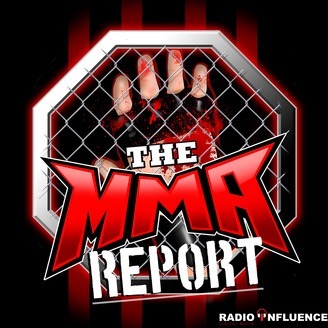 On this week’s episode of The MMA Report Podcast, Jason Floyd and Daniel Galvan take a look back at what happened at UFC 236, discuss Forbes article on Bare Knuckle Boxing and preview Saturday’s UFC St. Petersburg. Plus, Jason has interviews with Thomas Gifford, Ilima-Lei Macfarlane and Daron Cruickshank. They kick off the show by discussing what happened at UFC 236. The hit on the issues people had in purchasing the pay-per-view on ESPN+, the epic title fights and the great performance by Khalil Rountree. After their discussing on UFC 236, Jason transitions to the interview portion of the show. Up first is Jason’s conversation with UFC lightweight Thomas Gifford (28:33), who previews his fight next week against Roosevelt Roberts. Up next is Ilima-Lei Macfarlane (42:16) and she previews her flyweight title defense next week at Bellator 220 against Veta Arteaga. And in the final interview, Jason speaks with UFC/Rizin vet Daron Cruickshank (53:37) about his fight next week in Michigan and he responds to being called a racist online. Following the interviews, Daniel rejoins Jason and they discuss the article that appeared on Forbes about Bare Knuckle Fighting Championship. In addition to talking about that article, the guys give their thoughts on Rich Franklin going into the UFC Hall of Fame and preview Saturday’s UFC Fight Night card in Russia. 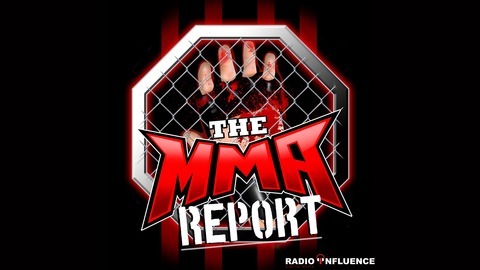 The post The MMA Report: Thomas Gifford, Ilima-Lei Macfarlane, and Daron Cruickshank appeared first on Radio Influence.